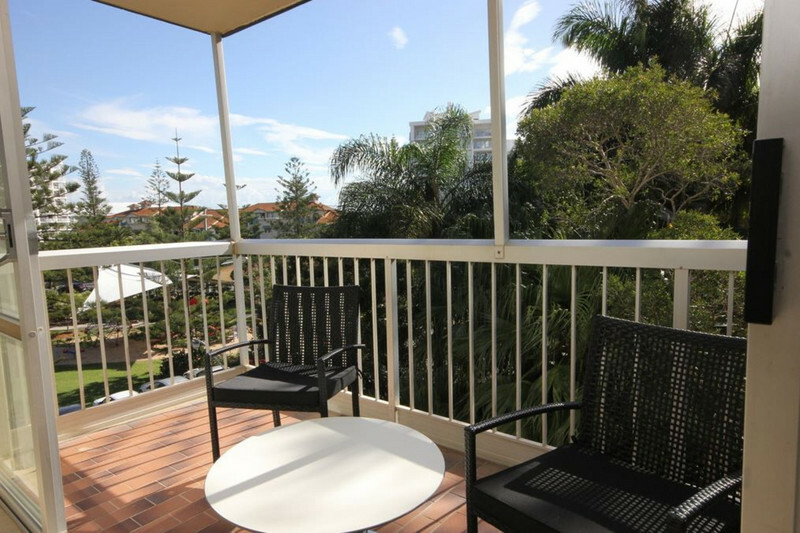 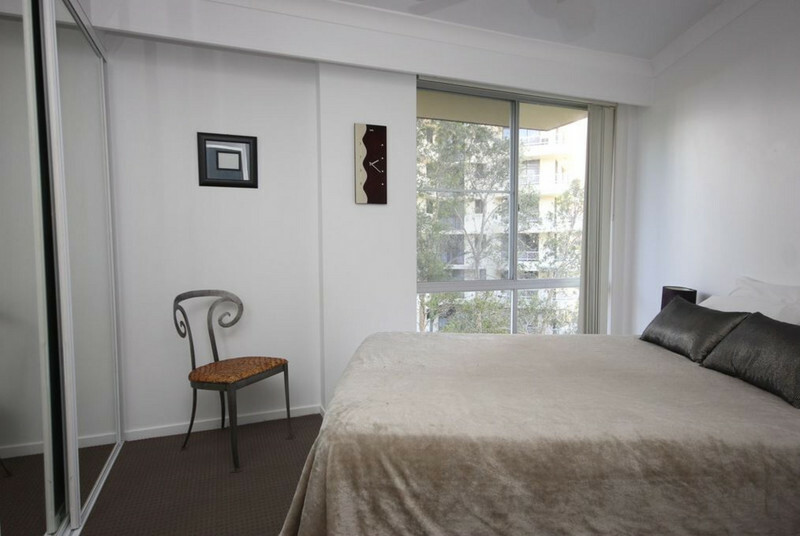 This furnished 2 bedroom unit is walking distance from the Broadbeach precinct, local parks and schools. 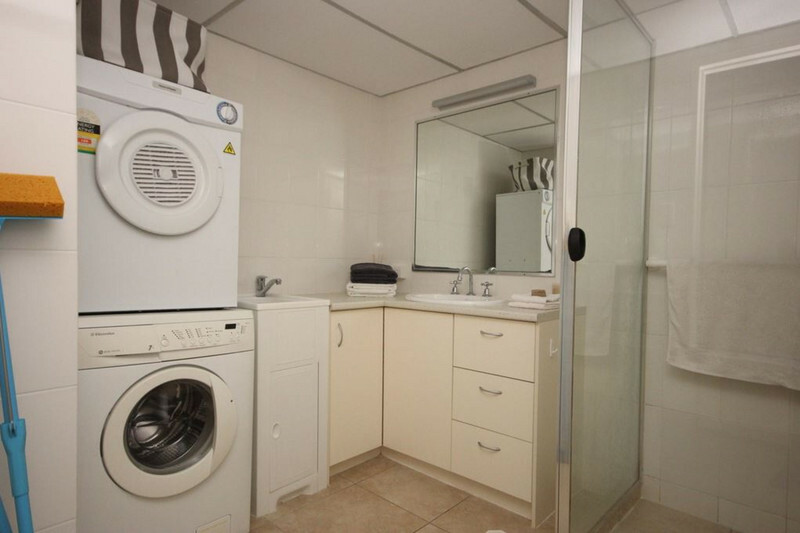 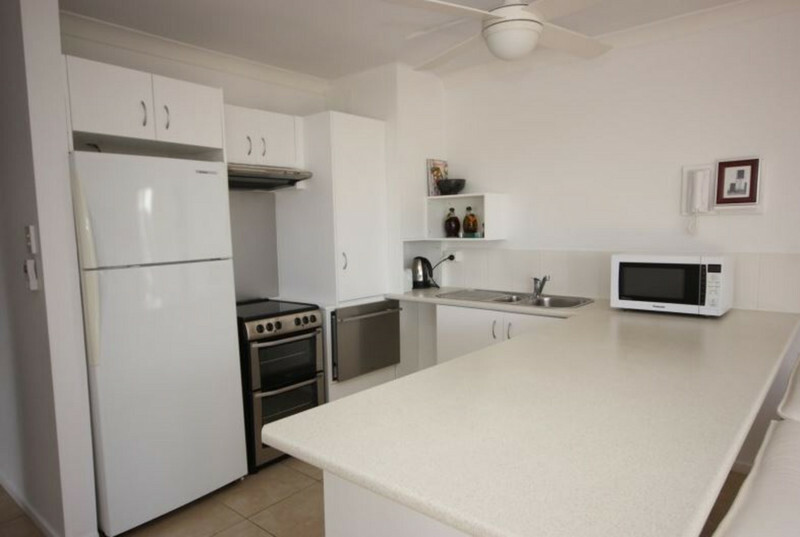 Situated 2 streets away from the beach this unit is perfect for anyone looking to make the move to Broadbeach. 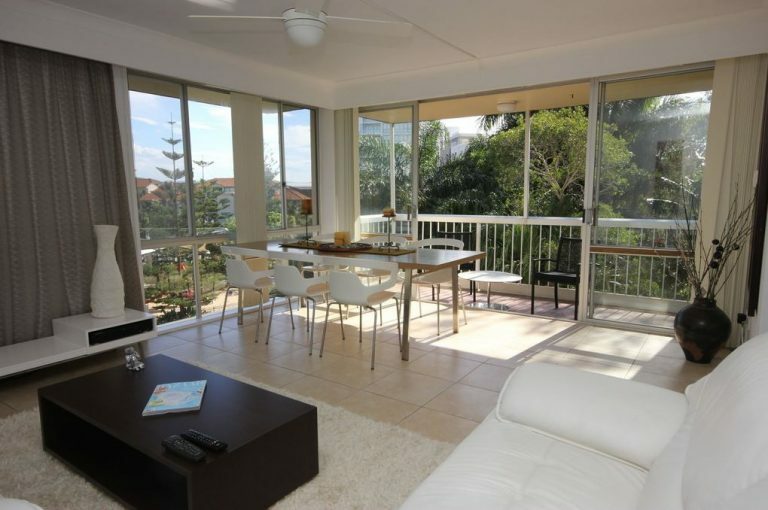 Email agent about 11/2 Federation Avenue, Broadbeach QLD 4218. 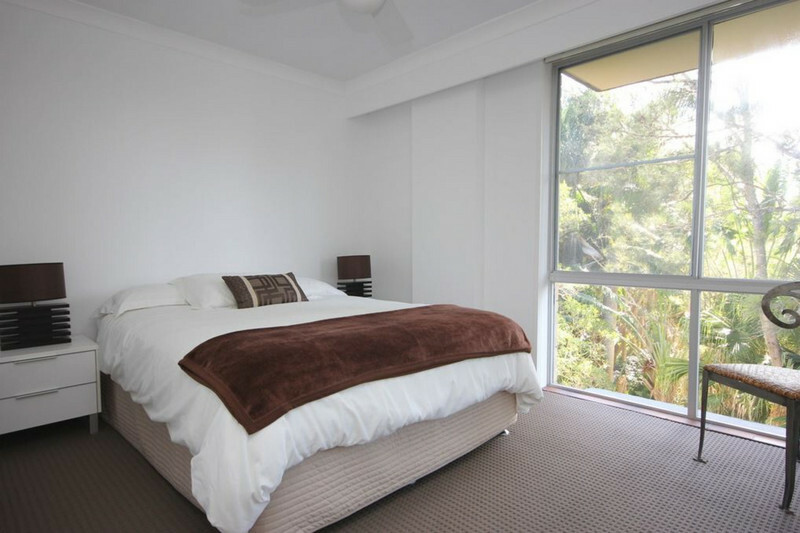 Get a detailed report on your property’s value in today’s market.